Roy J. Patrick, age 63, resident of Mansfield died Wednesday February 13, 2019 in Ohio Health Hospital in Mansfield . 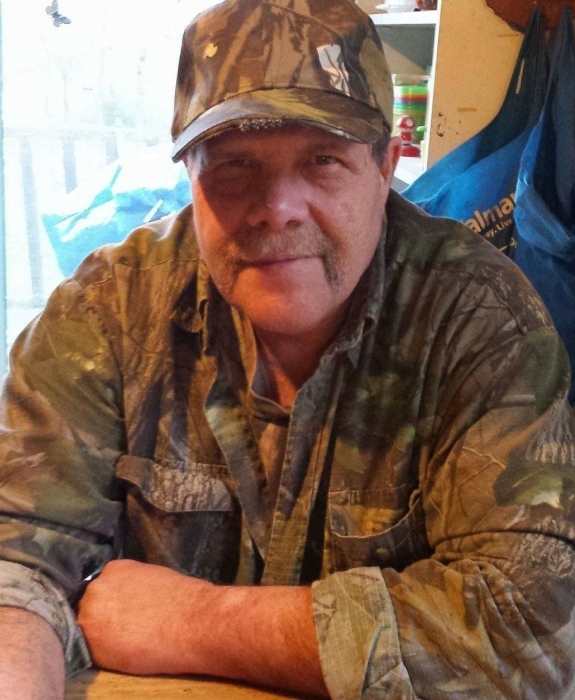 Born May 11, 1955 in Shelby to Oliver and Ella (Clagg) Patrick he had been a Shelby resident for many years and had lived in Mansfield for the past fourteen years. He had been employed with Dayton Tire, AMF, Carton Service and was currently employed with ArcelorMittal. Roy loved being outdoors where he could hunt, fish and bird watch. Survivors include his wife Karen (Preble) Patrick; five children Brian (Heather) Patrick of Mansfield, Chad (Jordan) Patrick of Columbus, Trina Ward of Mansfield, Angela (Alex) Rakestraw of Aurora, CO., Stephanie (Joe) McFrederick of Ashland, OH, 15 grandchildren, one great grandson; his mother Ella Patrick of Shelby; five brothers Fred (Marianne) Patrick of Mansfield, Benjamin (Vonda) Patrick of Milan, OH, his twin brother Ralph (Janet) Patrick of Shiloh, Lawrence (Nadine) Patrick of Lexington and Andy (Judy) Patrick of Mansfield; several nieces, nephews and other relatives. He was preceded in death by his father Oliver Patrick in 1984, a sister Elizabeth Candy Garn in 2017 and an infant sister Grace Patrick. Funeral services will be held 10:00 AM Monday February 18, 2019 from the Barkdull Funeral Home and Crematory. Reverend Benjamin Patrick, his brother, will officiate with interment in Maple Grove Cemetery in New Haven. Friends may call at the funeral home Sunday from 2:00 to 4:00 PM. Online condolences may be made at www. barkdullfuneralhome.com.